Tiger was the champion of all the jungle. He was strong and bold and proud, and he sat at the top of the very tallest tree. But one day the winds blew, the birds shrieked, the tree shook, and...Tiger fell all the way down to the mud at the bottom of the tree, and bumped his head on a rock. 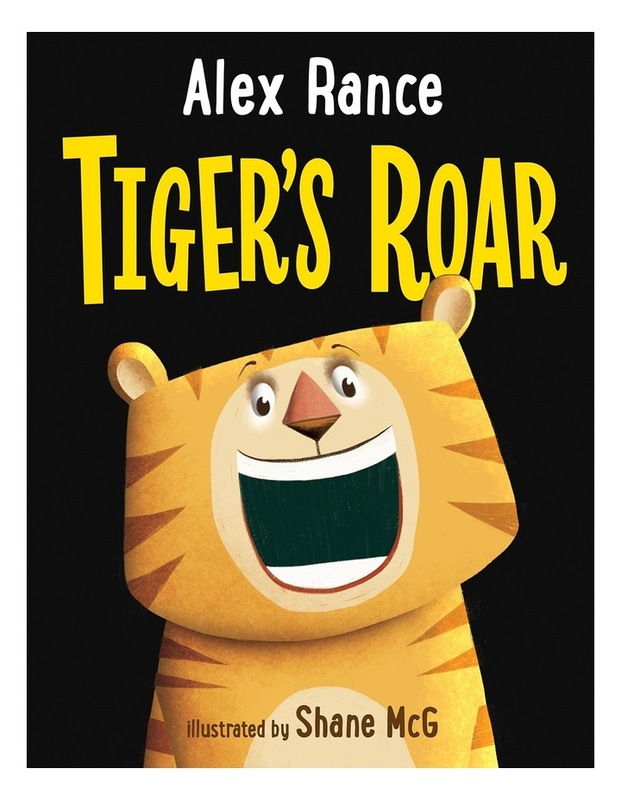 What will it take for Tiger to be able to climb back to the top of the tree?A hugely entertaining picture book about teamwork and never giving up.